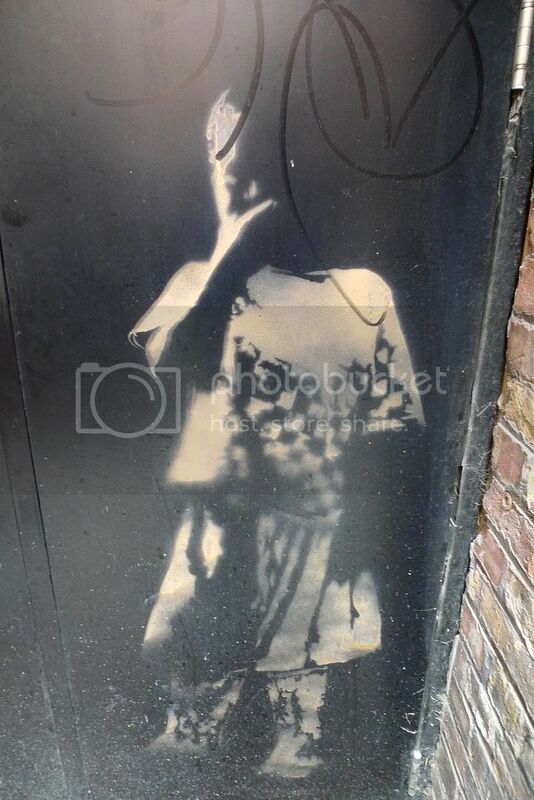 This piece from the Magpie in Brizzle has resurfaced. With COA & all profits going to assist with whatever is happening there nowadays. 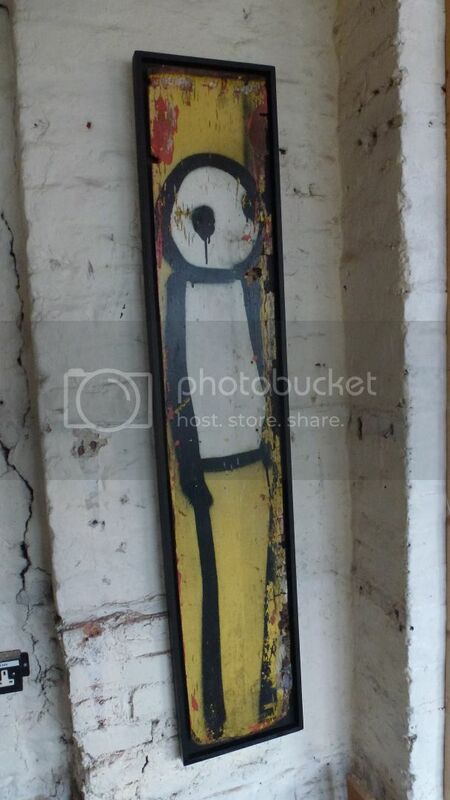 the Dark side of the Stik ,I like it ! Thanks Mikey ! Little interview and article on the piece. Nope you are cracking * !!! Indeed it is – the current bid on that is £18,000, with the auction starting tomorrow. How did you find that info mate? You can also bid on Artsy – the auction tomorrow could be interesting! Wow thats cruising already. Will be interesting to see that go tomorrow judging by the prebidding. the pre bidding ended at 26k so hes done a pretty good bit of fundraising for them already.